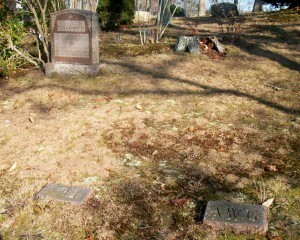 Died: May 21, 1947 in Bourne Ma. at 78 yrs, 7 mos, 22 d.
1. 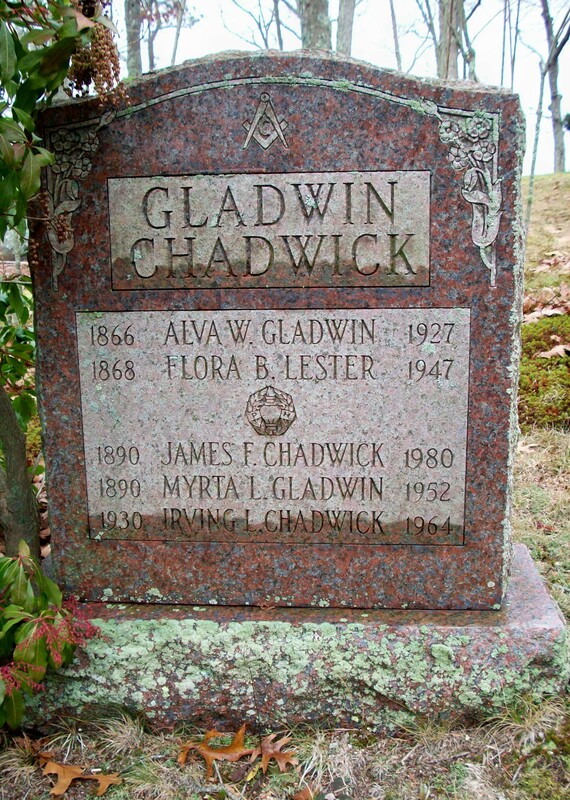 Myrta Lesley Gladwin Chadwick; (1890 – October 24, 1952); Married James Francis Chadwick (1890 – 1980) (Francis E. Chadwick & Caroline E. Fish); Myrta, James F. & their sons, James A. 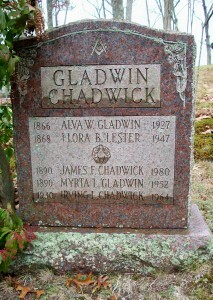 & Irving L. Chadwick, are buried in Cataumet Cemetery. 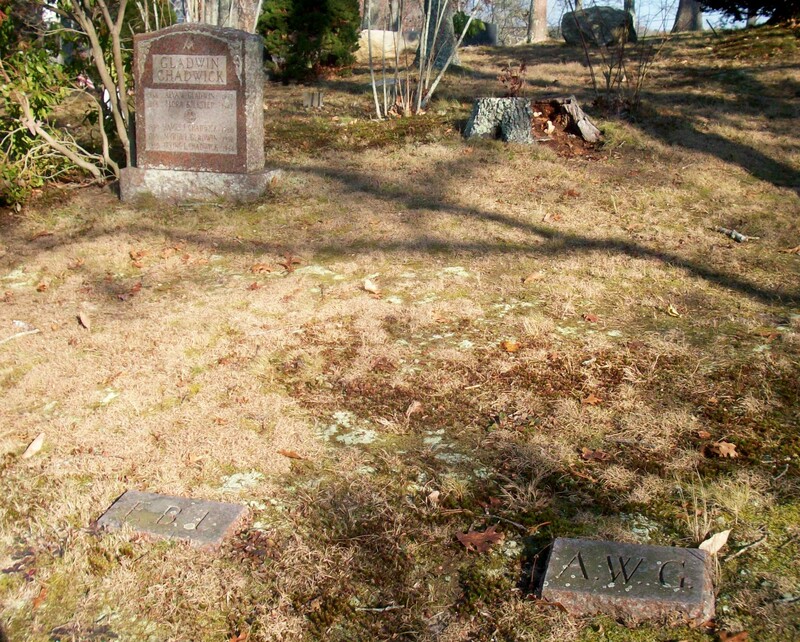 Married (2): April 6, 1930 in Bourne Ma.